The higher education system is broken and its future depends on developing a more productive mode of operation. 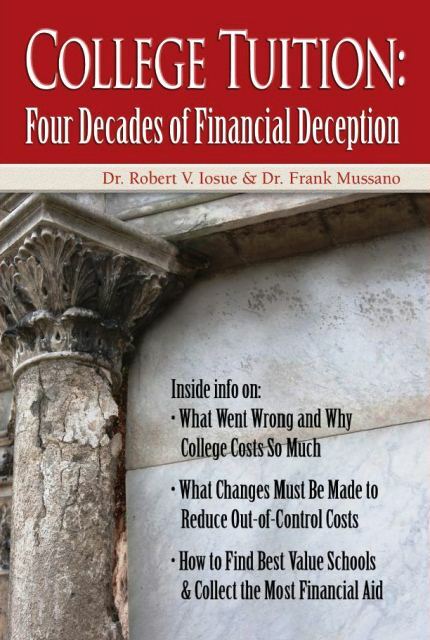 College Tuition: Four Decades of Financial Deception is well-documented with striking, clear, easy-to-understand data. College costs continue to rise at twice the rate of the Consumer Price Index, driving students, parents and policymakers to seek straightforward answers about why college costs have spiraled out of control, and what they can do to minimize the impact. The authors are seasoned insiders who unveil the issues most directly related to the unnecessary rise in costs. Their unique insight will help college-bound students identify cost-effective schools and use techniques to secure the most beneficial financial aid deals. This book will better prepare the general public and spur policymakers, board members, presidents, donors and employees at every college and university to speak more forcefully on the subject of institutional finances. The first section of this book briefly describes the genesis of the accelerated tuition trajectory that begun in the early 1970s. It plainly describes how colleges and universities across the country had begun a march toward financial profligacy that has continued unabatedly to the present era. The second section provides more detail and confirmation that self-centered designs and actions have moved the vast majority of institutions of higher education away from service to society and directed them toward self-interest and financial self-regard. “Why does college cost so much?” Of course, the person asking (and without exaggeration, there have been, and continue to be, thousands asking that question) wanted a direct uncomplicated answer. This book provides that answer along with equally direct and uncomplicated solutions. The book concludes with solutions that will help colleges save themselves. 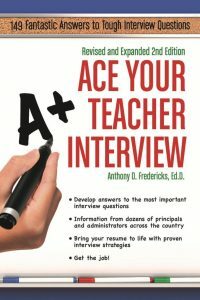 It also provides practical guidance to college-bound students and their parents for using the wealth of available free resources to find colleges that offer the best bang for the buck, and for implementing proven techniques to land the best financial aid deal. Robert V. Iosue has an MA from Columbia University, and a PhD in Mathematics from Adelphi University. He has been a professor of mathematics, Dean, and VP of Academic Affairs at CW Post of Long Island University, and President of York College. He testified before congress multiple times and was a Presidential appointee to the Student Financial Aid Committee. This is Iosue’s second book. Frank Mussano has an MA from the University of Maryland and an Ed. D from Nova Southeastern University. He has four decades of experience as a college administrator and is an expert in enrollment management, student retention, and long range planning, accreditation, and student body diversity. He is prominent in professional organizations, publishing pertinent articles and presenting topical information sessions at national conferences.